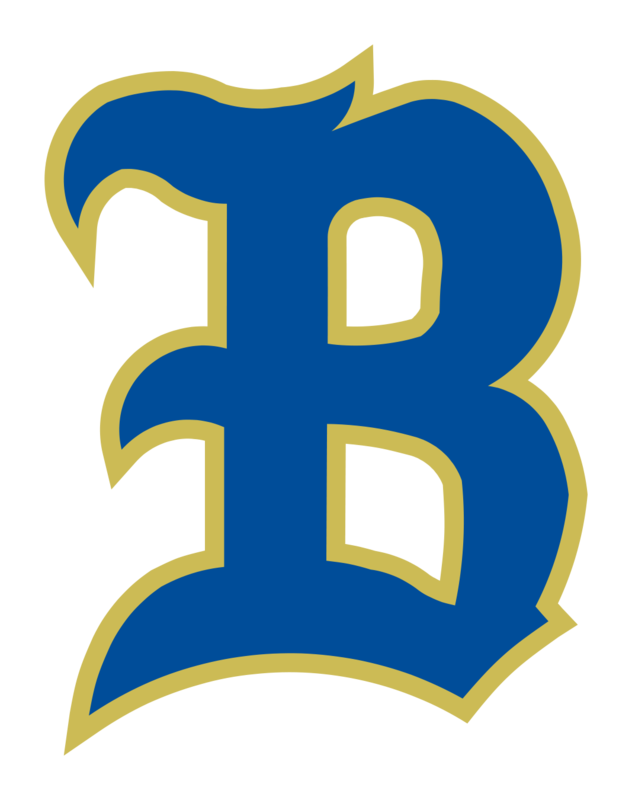 The Berkeley Boys Soccer will have its open season starting December 3rd at 4:30pm over at Berkeley Elementary field. At the practice, a full schedule will be given to players after practice. I hope to see you all there!!! Looking forward to see some Football players coming out as well! If you want to increase your speed and quickness for Football, then you need to come out and training in Berkeley’s Legendary Speed training with Coach Yom: YOM SPEED BURST TRAINING.